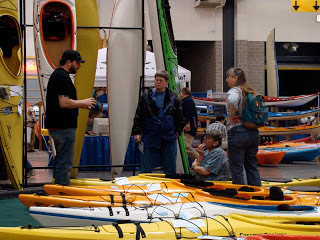 Canoecopia is the largest paddlesports consumer event in the world, with over 250,000 square feet of kayaks, canoes, outdoor equipment and clothing. Over 100 seminars, speakers and clinics make Canoecopia an educational event where you can learn everything you need to know to select, purchase and use the perfect gear for your style of paddling. The ISS is the lead educational and scientific conference in the field of wheelchair seating & mobility and related technologies. 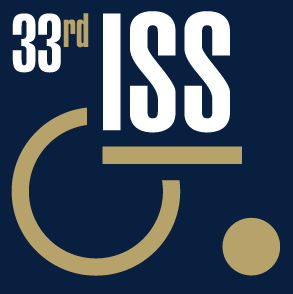 The 31st ISS expects to host over 1800 people from around the world. For the 6th year in a row, Adaptive Expeditions will join the MUSC Physical Therapy 2nd year class for a day of adaptive kayaking, paddle boarding, jet-skiing, water-skiing, swimming and just plain old having fun in the water. Veterans gather in Rhode Island for the Veterans Summer Sports Clinic, a special rehabilitation-related sporting event by the Department of Veterans Affairs, the VA New England Healthcare System, the Providence VA Medical Center and the VA Boston Health Care System. Veterans learn to kayak in the Hudson River off of Pier 66 during this all-day adaptive sports clinic. The Summer Sports Clinic offers adventure sports and recreational activities such as sailing, surfing, track and field events, kayaking and cycling (hand and tandem), to those who were recently injured.